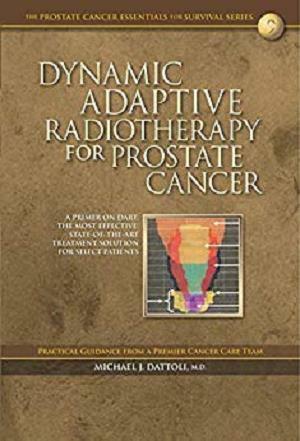 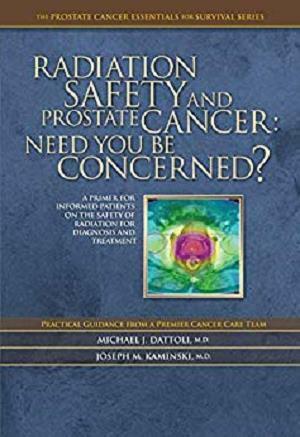 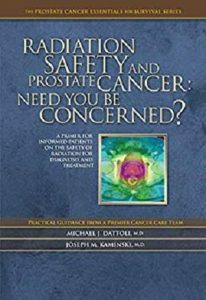 Oncology Comments Off on Radiation Safety and Prostate Cancer: Need You Be Concerned? 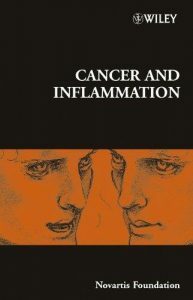 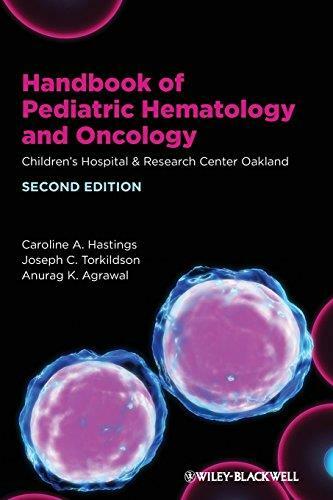 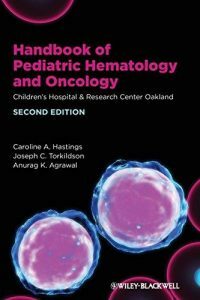 The serendipitously discovered link between developmental biology and cancer, touched of an explosion of discoveries on the role of Notch in human malignancies, including every aspect of cancer biology, from control of differentiation, proliferation and apoptosis in transformed cells to angiogenesis, tumor-stroma interaction and anti-cancer immune responses. 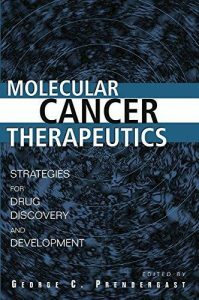 A number of observations have revealed that Notch even plays a role in the renewal of cancer stem cells and tumor initiating cells, which are thought to be a major cause of resistance to treatment. 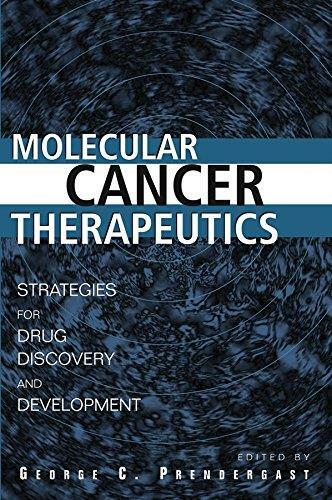 Targeting Notch in Cancer will provide researchers, oncologists, pharmacologists and students with a detailed understanding of the intricate cross-talk between Notch and other pathways of therapeutic interest so to better design rational drug combinations for specific diseases and disease subsets. 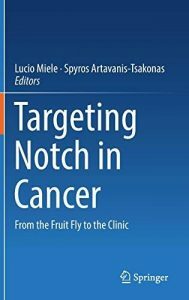 Divided into two parts, Part I describes in detail what we know about the genetics, molecular biology, biochemistry and structural biology of Notch, as well as the role of Notch in such processes as angiogenesis and immune surveillance. 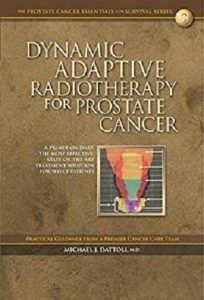 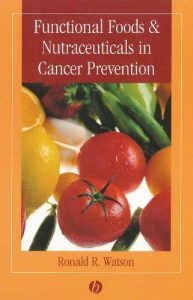 Without insights gained from these basic studies, rational targeting of Notch in human disease would be impossible. Part II describes the role of Notch and ongoing experimental therapeutic efforts in the most important subtypes of human cancers, organized in a clinically oriented fashion by organs and systems affected. 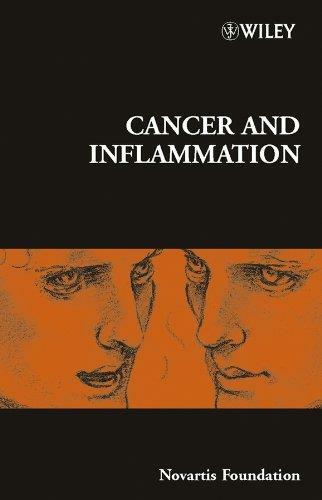 This volume provides a broad background of the basic sciences, clinical and therapeutic aspects, and management of uterine cervical cancer. 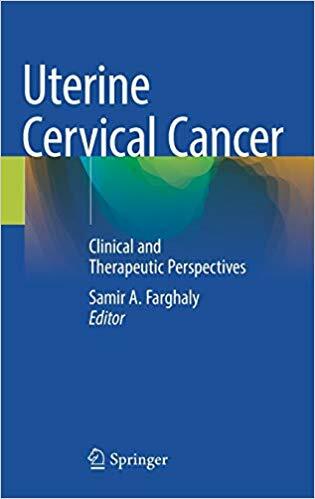 It offers state-of-the-art information on the molecular genetics, biology, and clinical aspects of premalignant lesions of the uterine cervix, and provides a better understanding of the molecular and cellular events that underlie uterine cervical cancer. 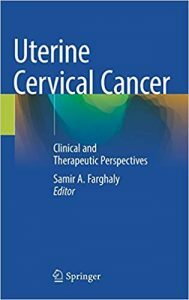 Uterine Cervical Cancer: Clinical and Therapeutic Perspectives contains extensive, updated information on the promising new developments in the diagnosis and management of uterine cervical cancer. 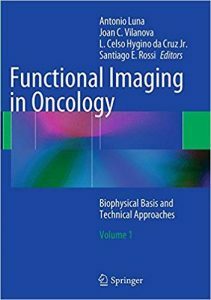 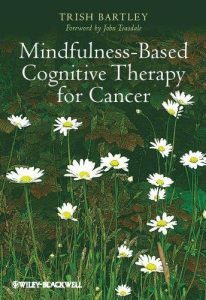 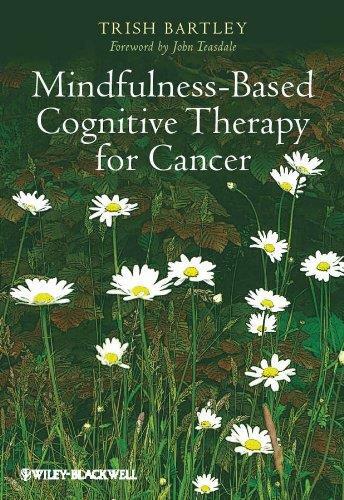 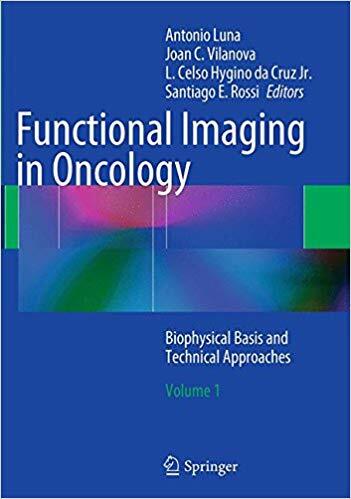 It will serve as an invaluable resource for all clinicians and basic medical scientists caring for women with uterine cervical cancer, including attending surgeons, physicians, clinical fellows, and residents in the disciplines of gynecologic oncology, medical oncology, and surgical oncology.